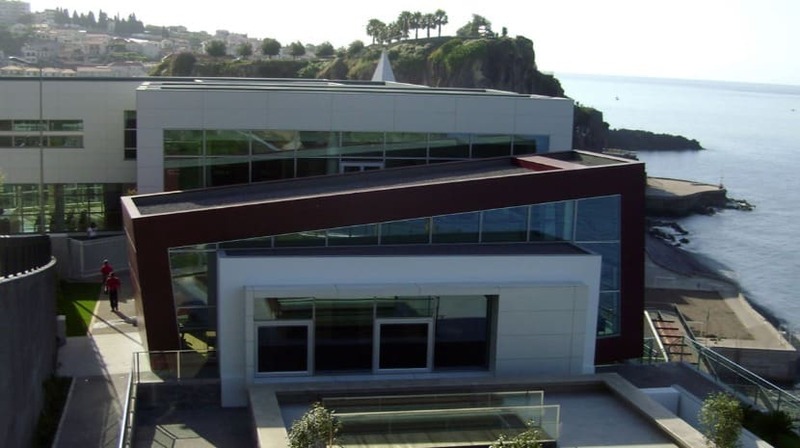 The vice-rector of the Open University, Domingos Caeiro, will visit the Municipal Library of Câmara de Lobos at 16:00 tomorrow, where the Local Learning Center of Madeira will operate. The visit follows the implementation of the protocol of cooperation established between Câmara de Lobos City Council and the Open University. “Currently with a network of 17 CLAs dispersed throughout the country, this structure of proximity to the UAb aims to promote lifelong learning actions, duly framed in the needs of training and qualification.The fundamental characteristic of these Centers is to implement and adapt in space a higher education / training service network of the UAb with a greater academic and institutionalized link to the delegations and headquarters, and in order to guarantee the best teaching and public service provision to the citizens of the different regions of the country. It is in this line that the opening of CLA in Madeira, which is currently represented with about 430 students attending higher education and other specializations in that institution of higher education, “reads in a note released by the Office of the Mayor of Câmara de Lobos.